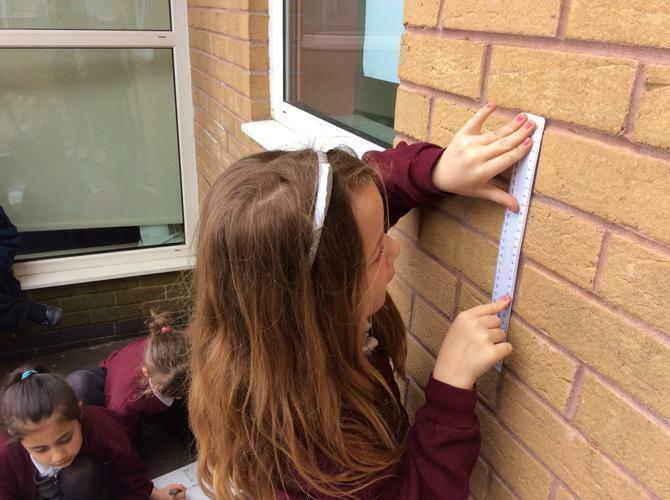 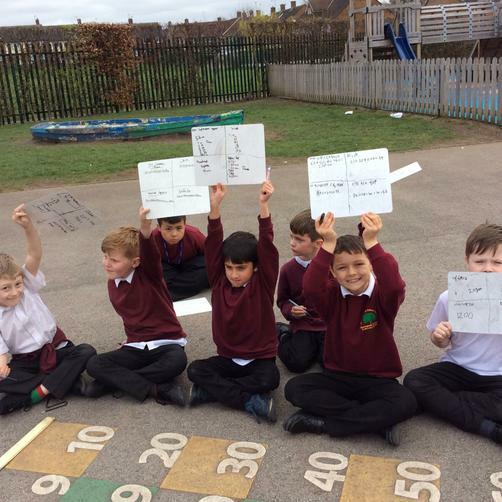 In Maths, we have been looking at perimeter. 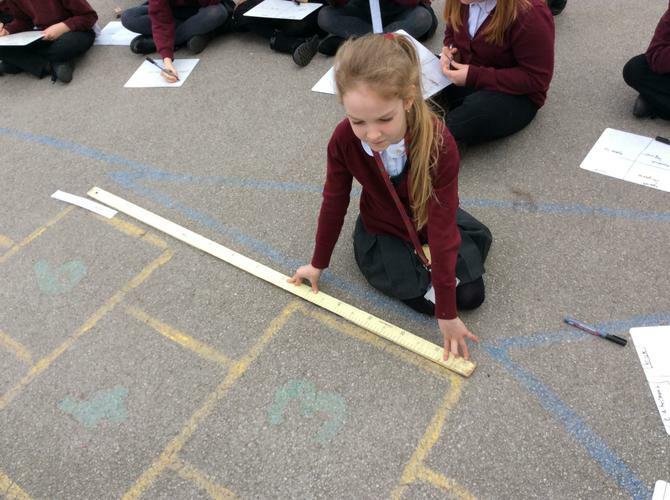 We know that perimeter is the distance around the shape and we can find it by adding the lengths of each side. 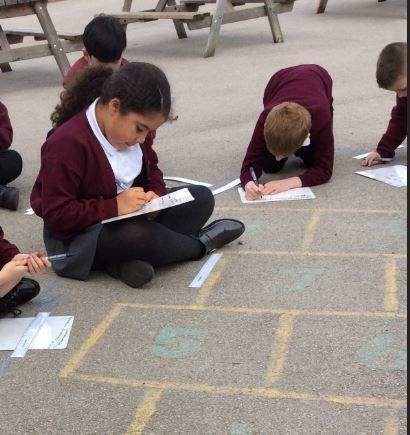 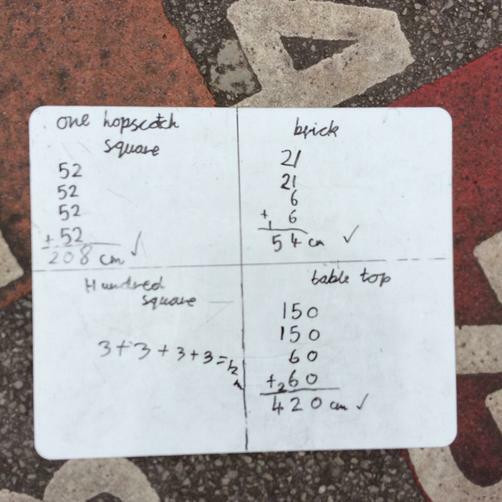 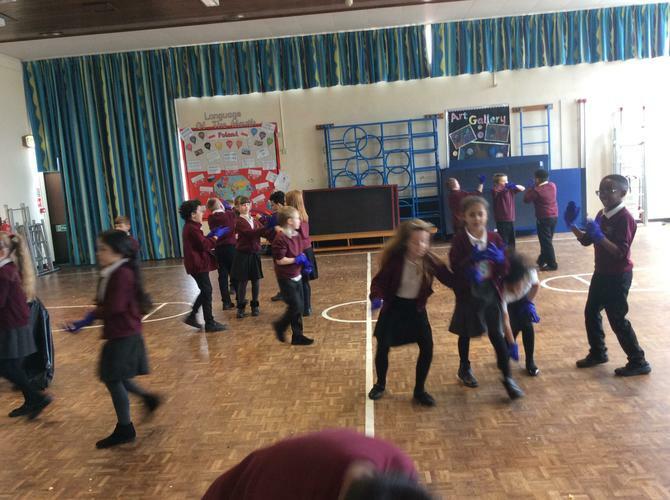 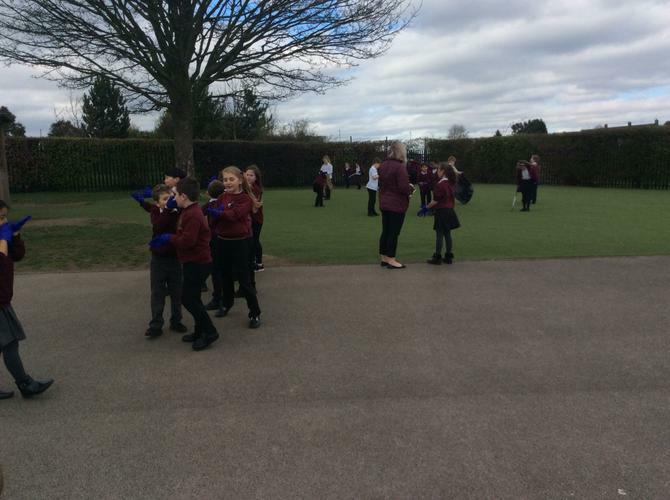 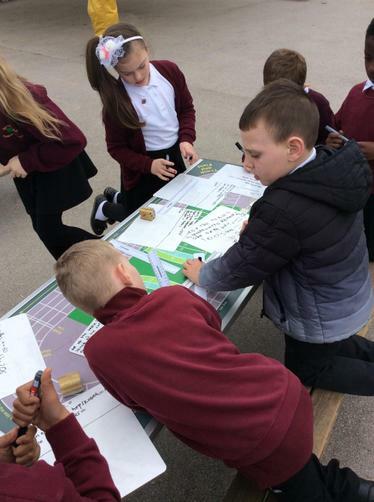 We created perimeter robots this week and even had a go at finding the perimeter of things outside, including; a square from the hopscotch game, a brick and the top of a table. 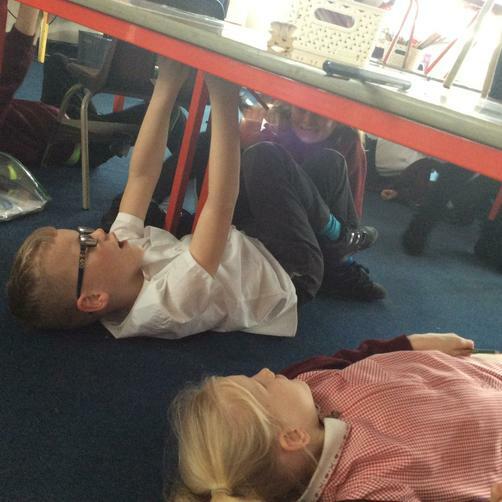 What an amazing week of Literacy we have had! 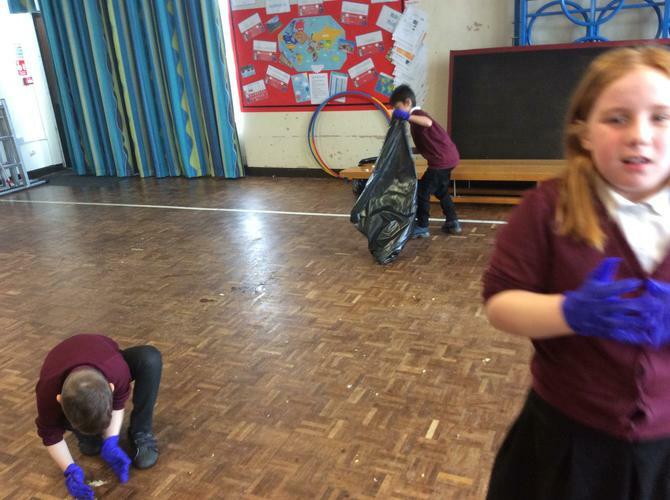 We have written our sequels to 'The Iron Man'. 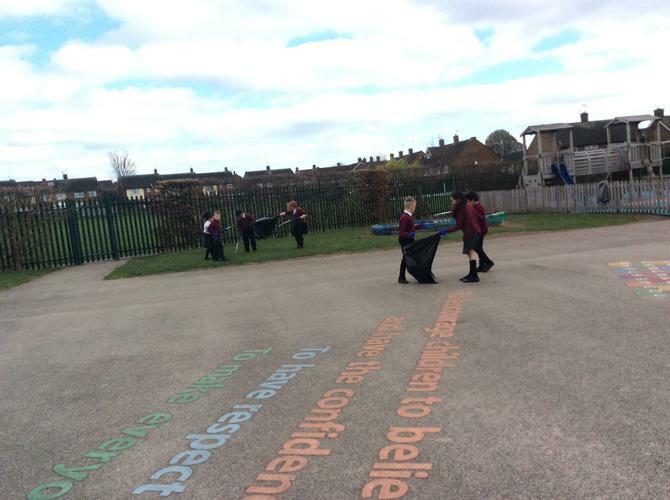 Each lesson we have used a 'talk for writing' approach where we create actions to follow our WAGOLL paragraph. 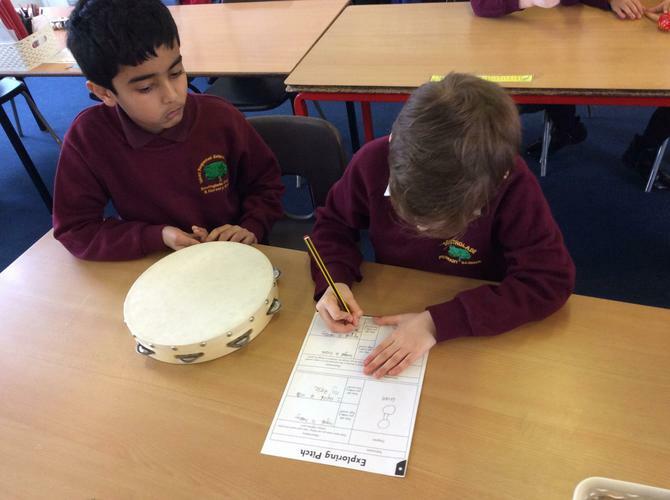 Then we have a go at writing our own. 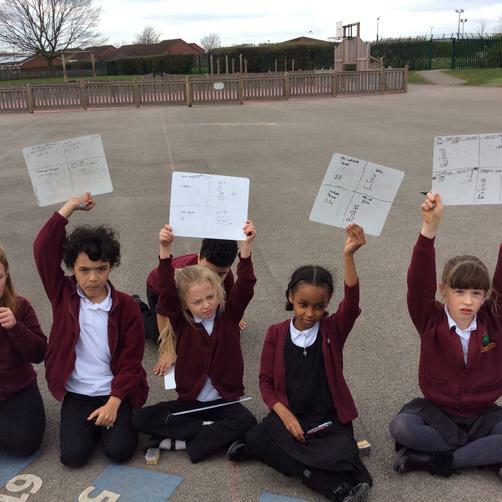 These have been written up into our writing portfolios. 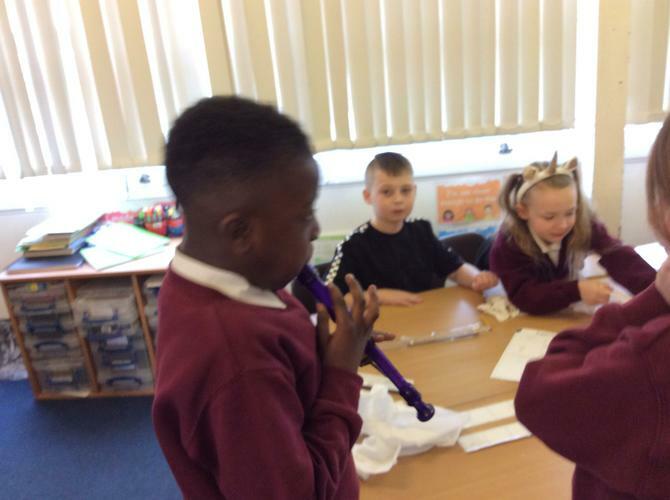 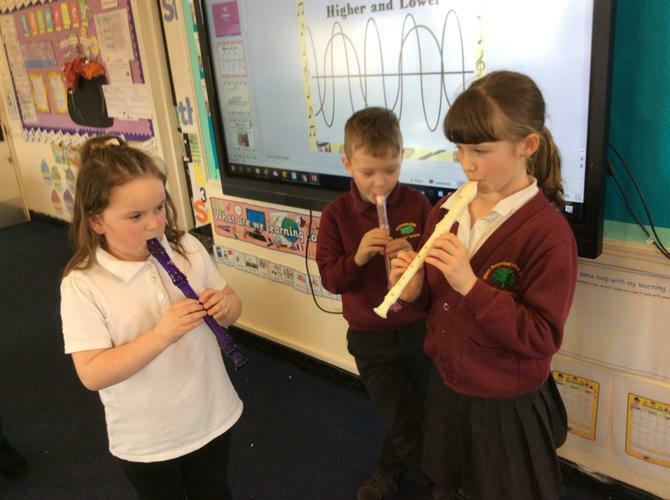 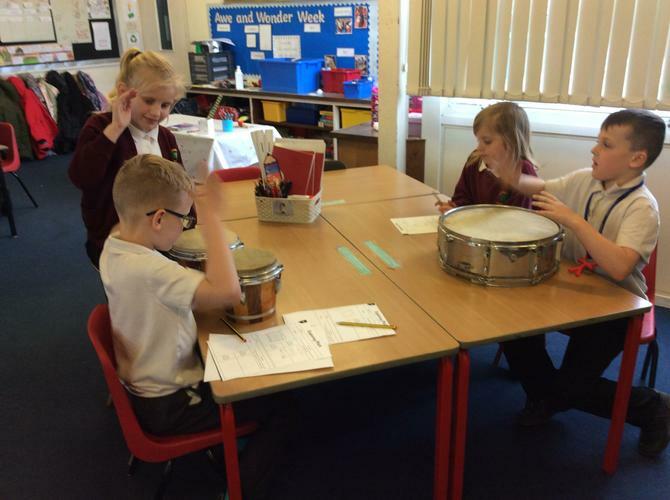 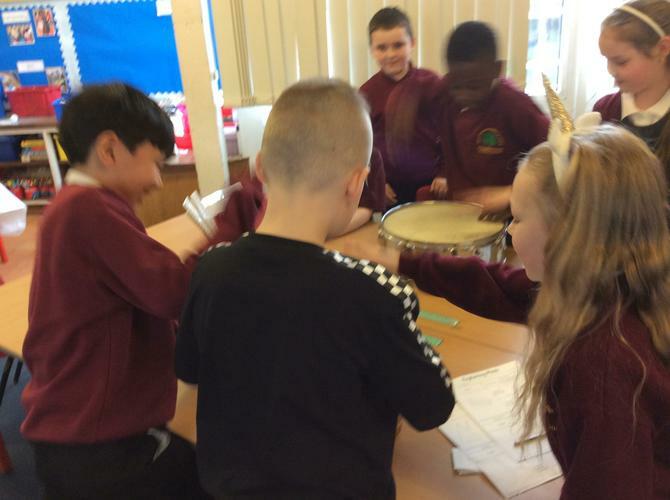 In Science this week we investigated how to create a high pitch and a low pitch using different instruments. 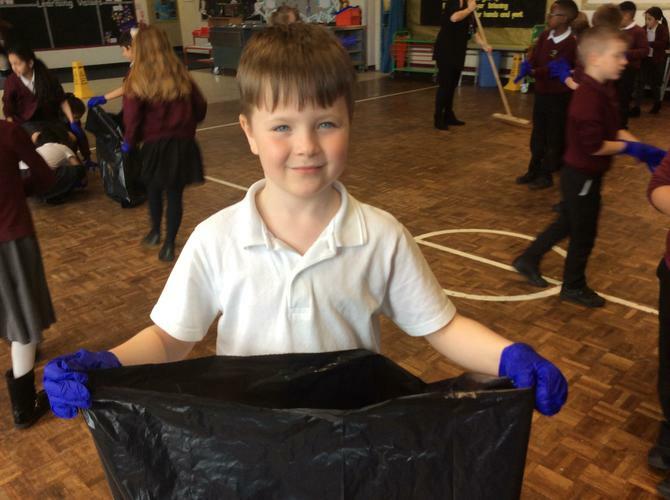 This week is waste week. 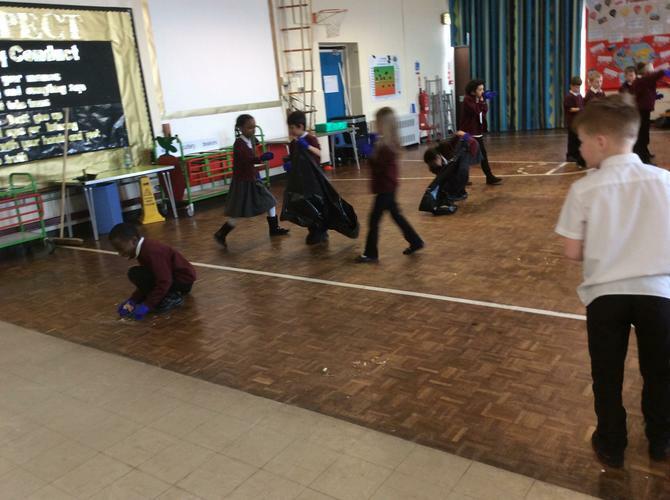 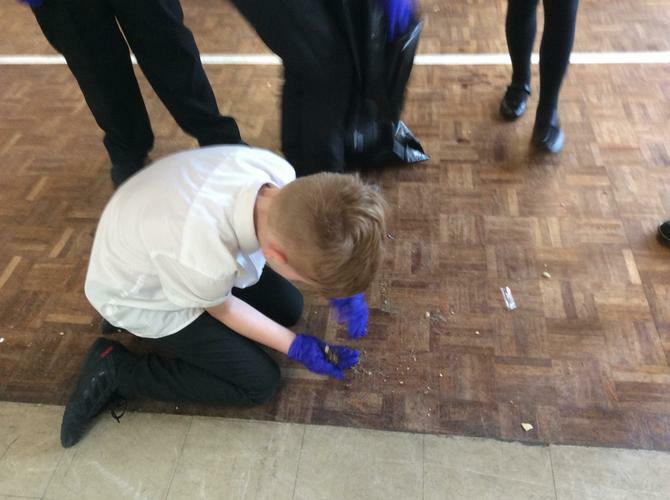 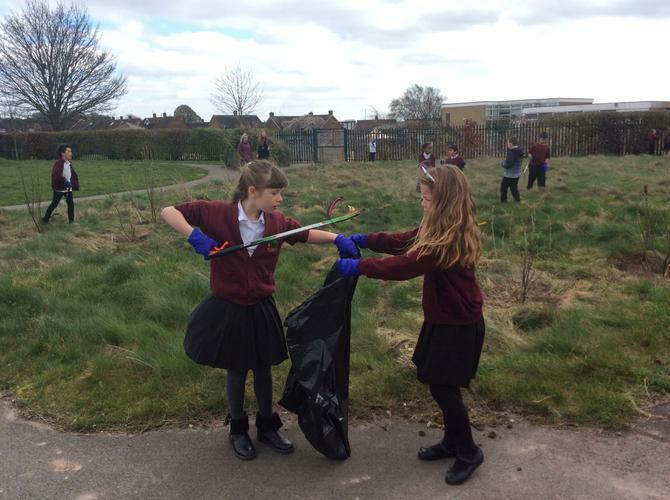 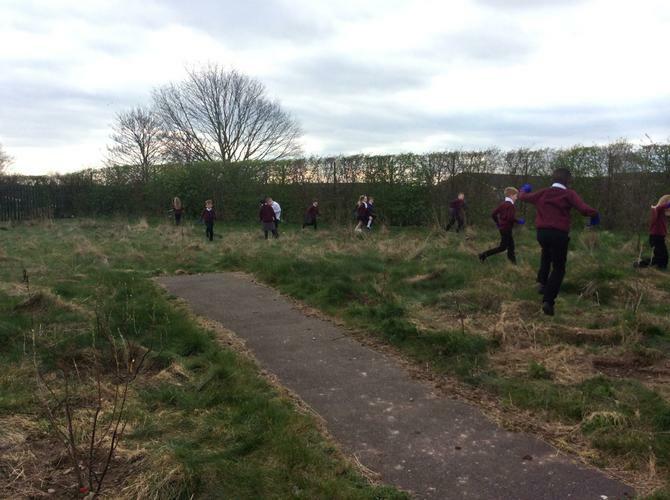 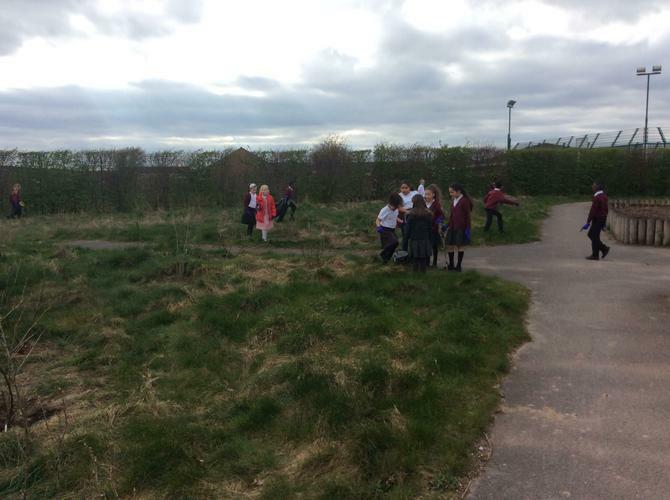 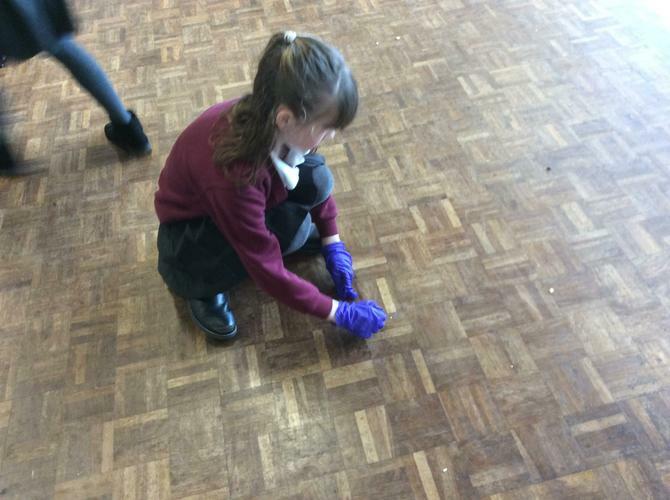 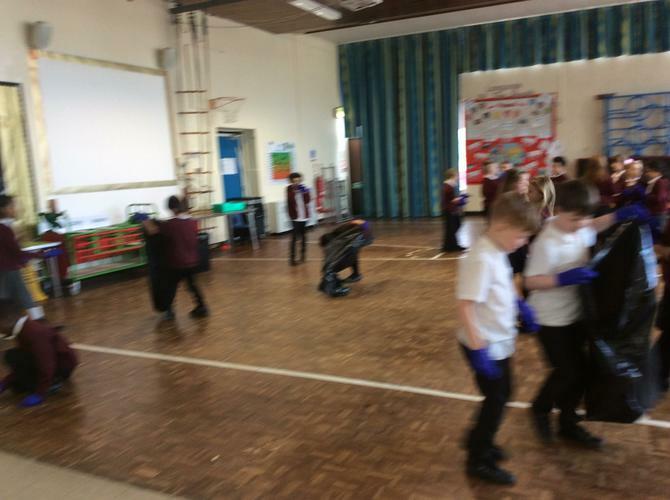 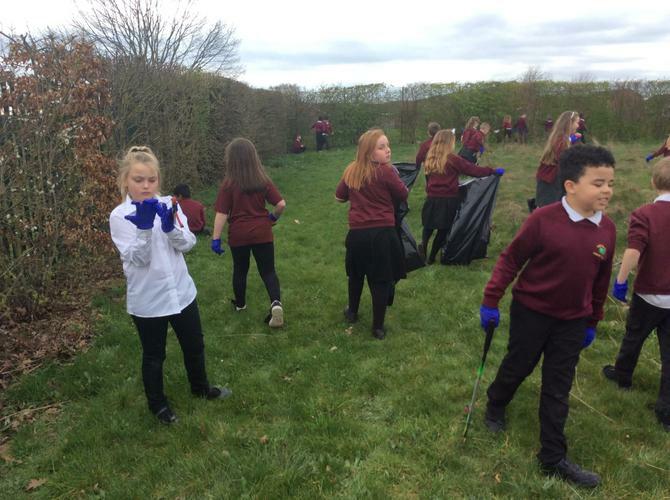 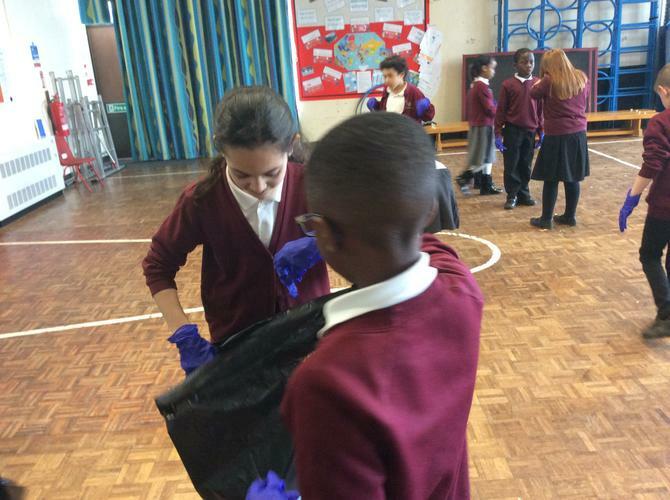 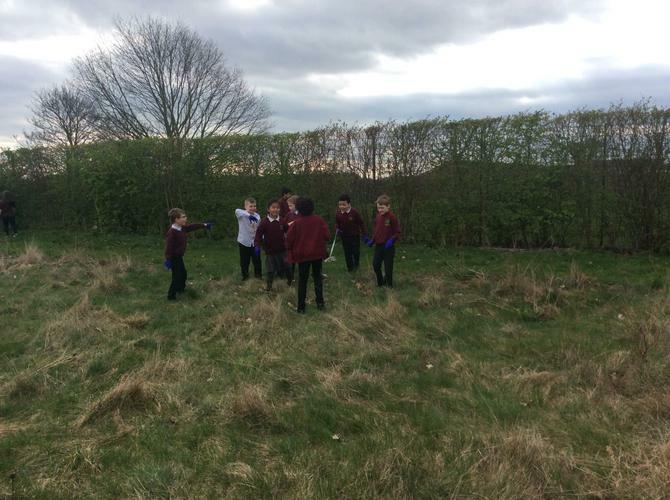 Year 3 helped to clean up our school and the ridge by picking up litter. 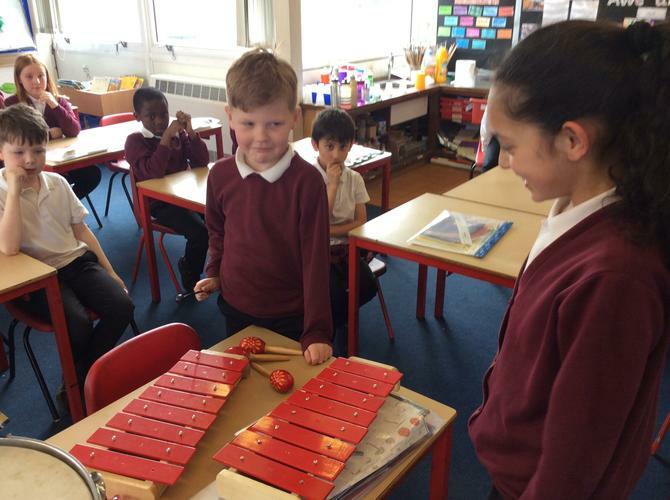 This afternoon we celebrated EAL afternoon by learning about Italy. 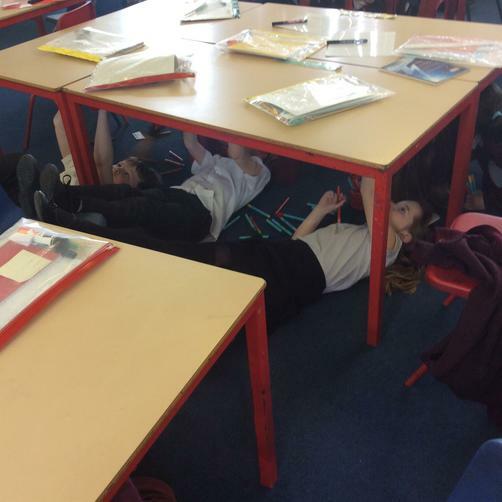 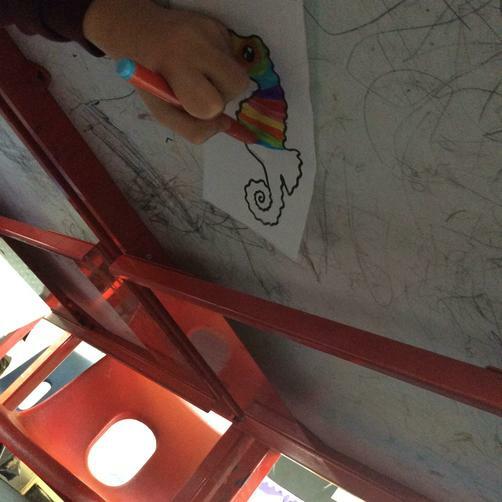 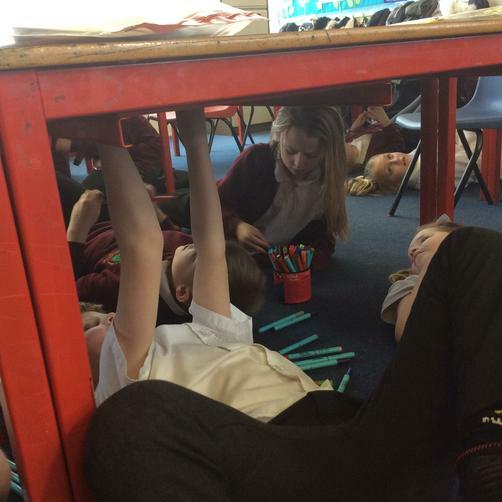 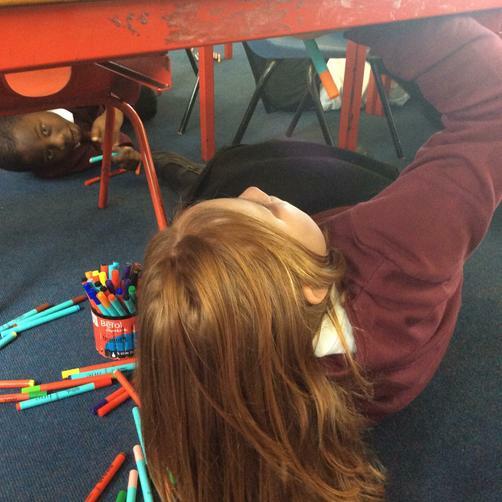 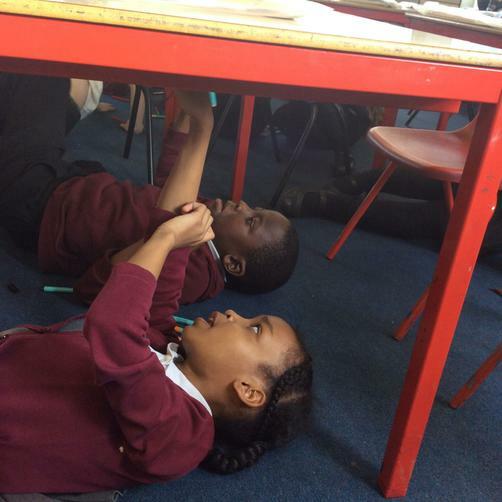 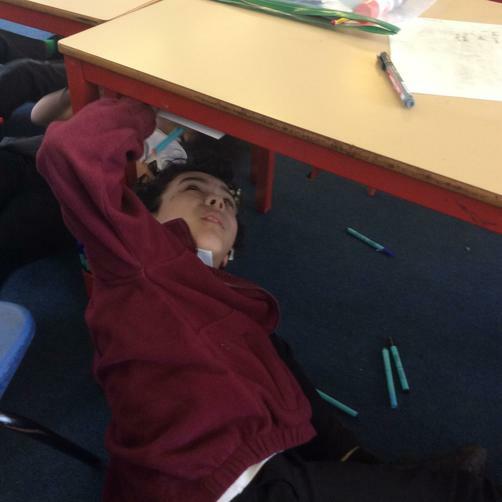 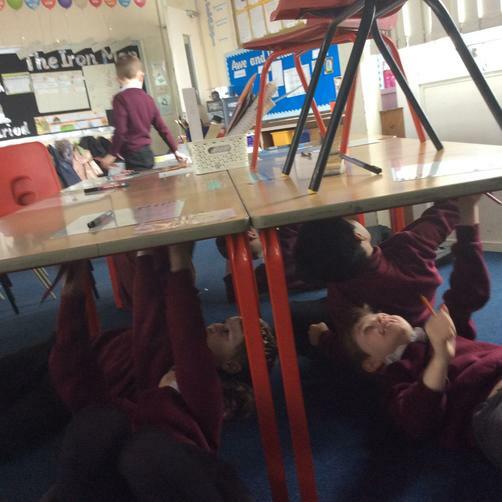 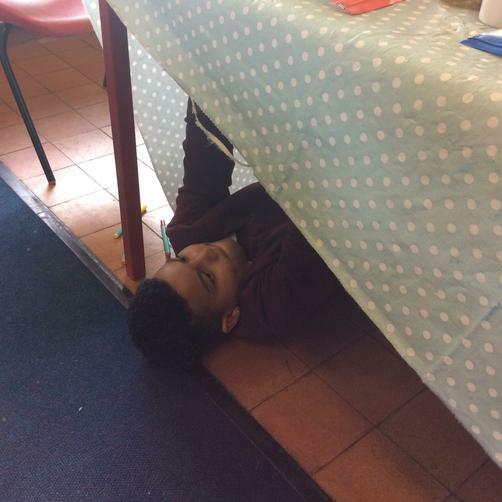 The children completed a Sistine Chapel art activity.